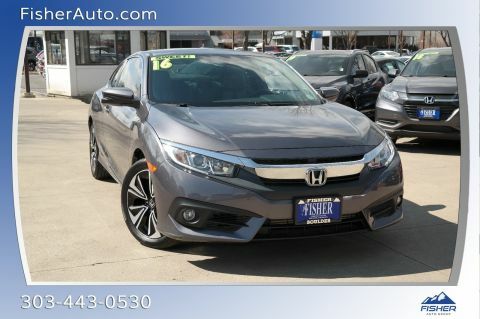 CARFAX 1-Owner, Excellent Condition, GREAT MILES 29! 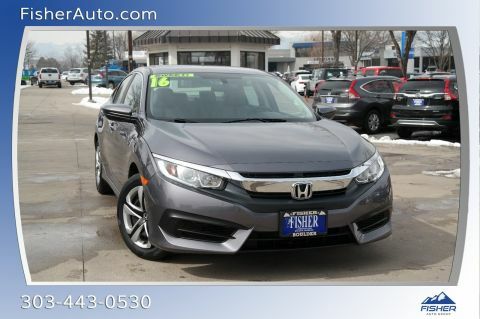 REDUCED FROM $22,145!, EPA 39 MPG Hwy/30 MPG City! 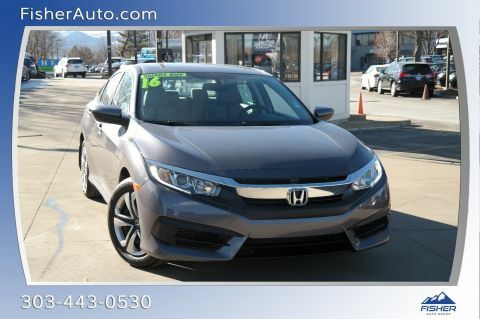 LX-P trim, Modern Steel Metallic exterior and Black/Gray interior. Sunroof, Alloy Wheels. READ MORE! 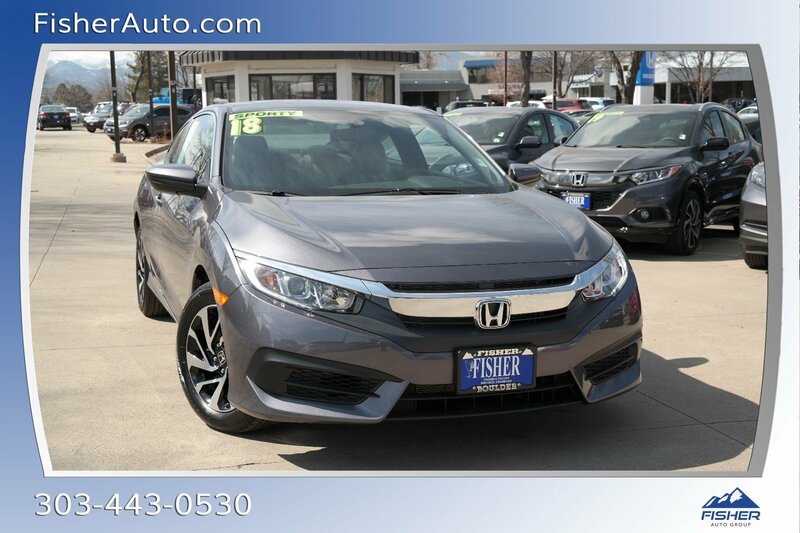 Edmunds.com's review says All around, the Civic's driving performance is top-notch, with strong brakes and accurate steering.. Great Gas Mileage: 39 MPG Hwy.